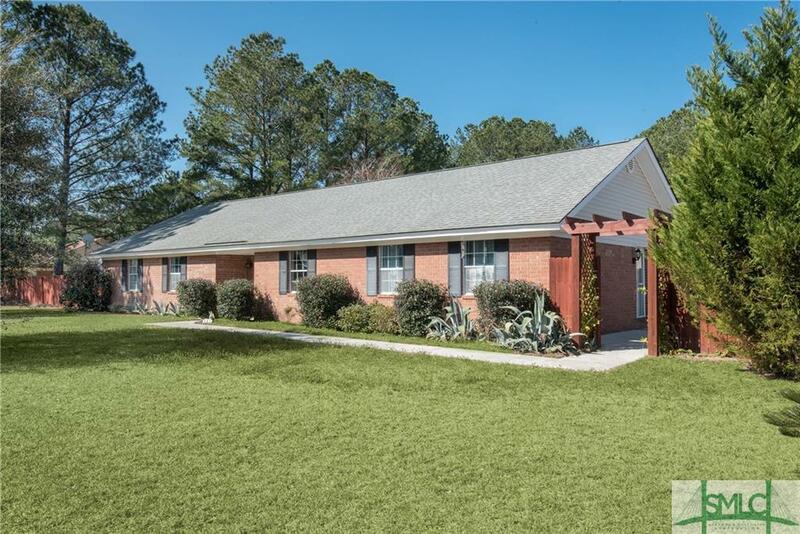 Welcome home to your very own spacious property with just under a half an acre of land. Bring the boat, bring the RV and store behind your privacy double gated fenced-in backyard. 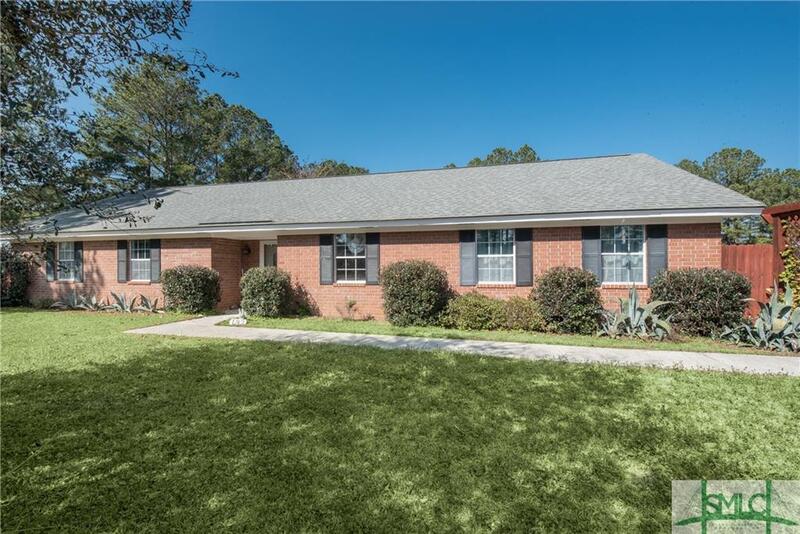 This home is located in Goshen Hills Plantation on a corner lot in a quiet and peaceful neighborhood, where your neighbors aren't on top of each other and best of all No HOA. 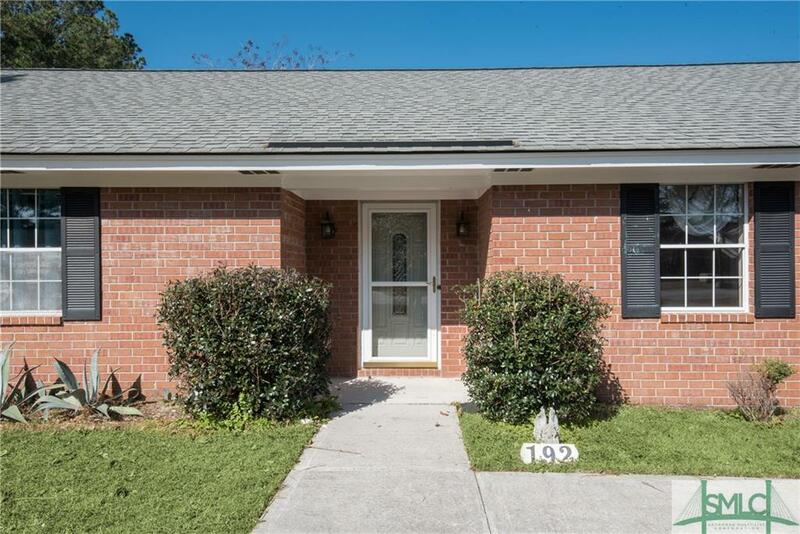 You will love this gorgeous all brick ranch style 3 bed, 2 bath home. The living room has a real wood burning fireplace. This home is move in ready and wont last long. 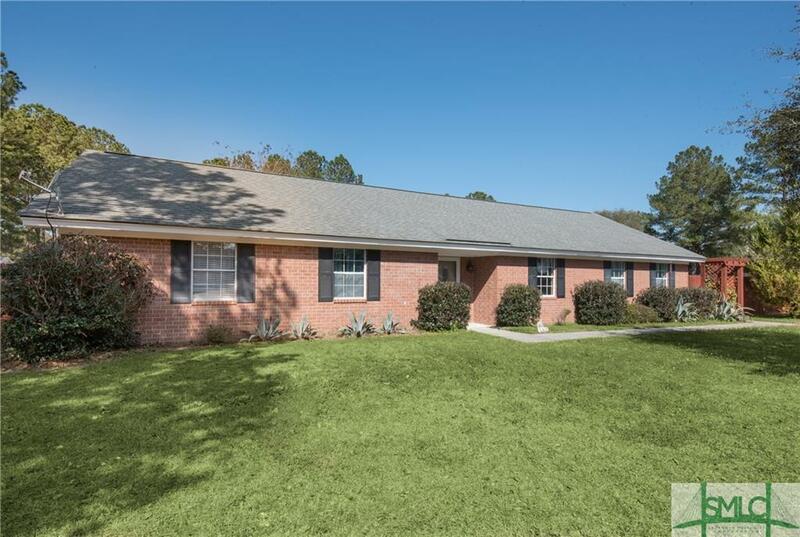 Not far from shopping or I-95 and has the desirable South Effingham School District. Book your appointment today. Listing courtesy of Brian Barrett of The Randy Bocook Real Estate Team. © 2019 Savannah Multi-List Corporation. All rights reserved.